What is the Inflexion Range? The Inflexion executive chair is our best selling task chair, and has been for a while. Its balance of elegance, functionality and long-term comfort make it a perennial favourite. 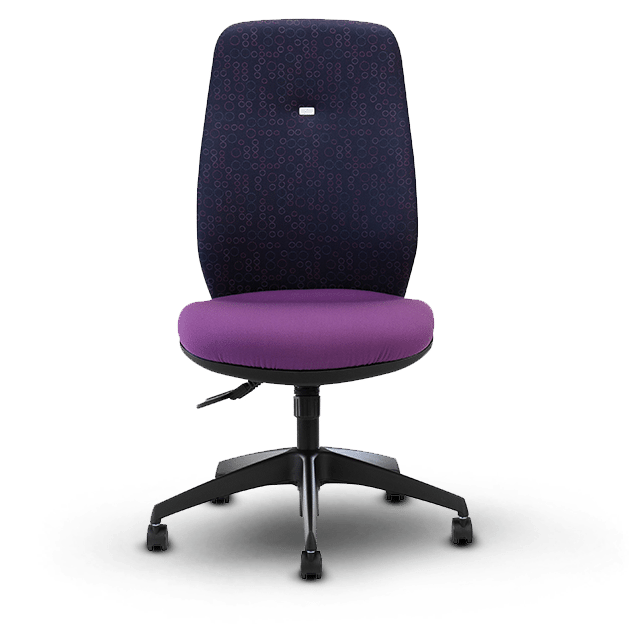 It combines a smartly sculptured back rest with inflatable lumbar, a generous seat and your choice of a perfectly balanced Operator Plus or Operator Synchro mechanism, in a chair of exceptional style and comfort. It just feels right.